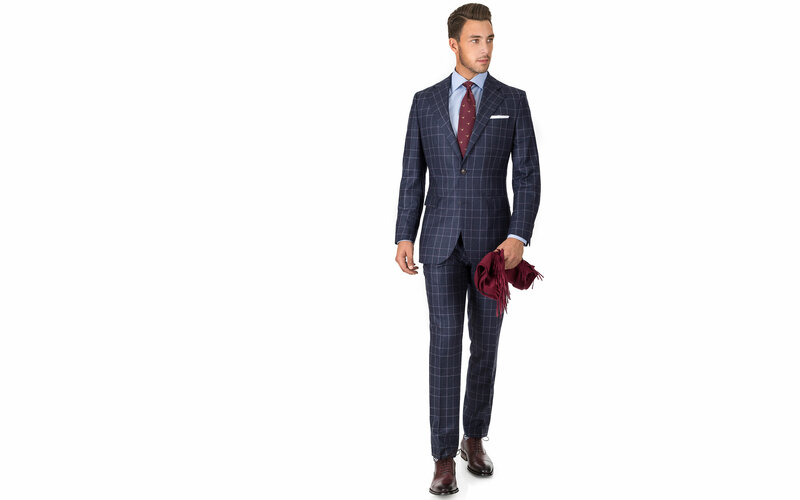 The crisp plaid pattern of this classic worsted flannel looks traditional, yet bold & different! 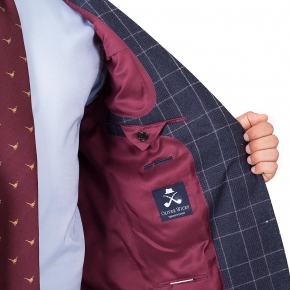 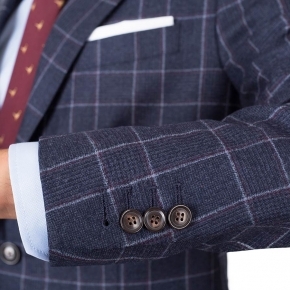 Take a look at the close-up photos to see all the details and the exquisite texture of fabric, woven by the Italian masters at Vitale Barberis. 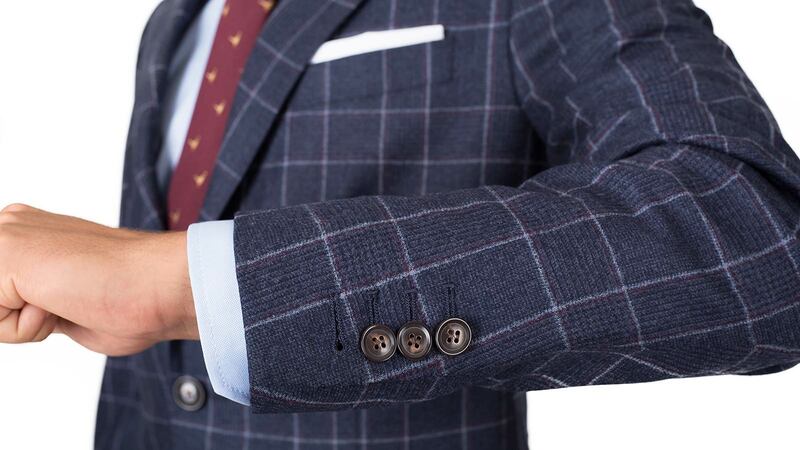 The jacket doubles as a blazer - style it with grey pants and a lightweight turtleneck for a perfect casual look.